Dr. James Tour of Rice University makes news regularly with different ways of making better batteries. His latest, a thin-film coating of carbon nanotubes, will enable lithium metal batteries to potentially achieve their full potential. According to the Tour Laboratory, that potential is worth considering. “Lithium metal charges much faster and holds about 10 times more energy by volume than the lithium-ion electrodes found in just about every electronic device, including cellphones and electric cars.” This promise is offset by problems with dendrite growth, the intrusion of tooth-like projections from the surface of the anode metal. If these growths expand far enough, they poke through the battery’s electrolyte and severely limit battery life. Worst of all, if the dendrites reach the cathode, they short out the battery, and possibly cause thermal runaway and fires. 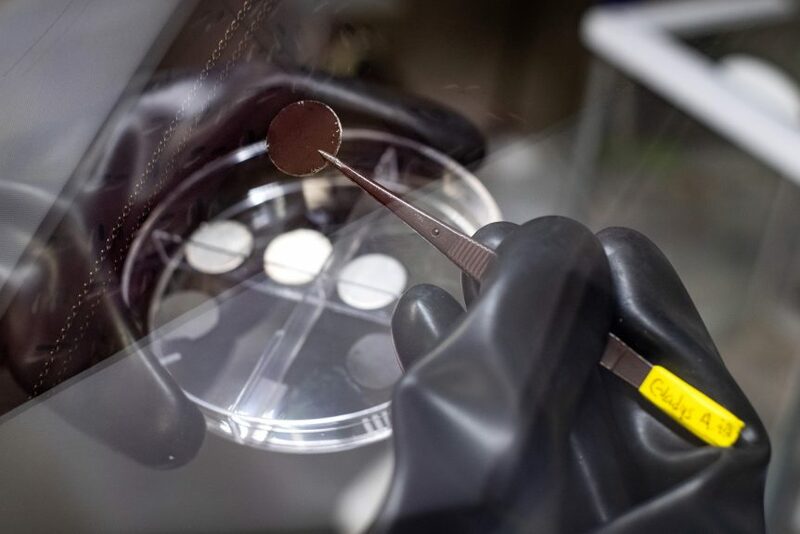 Tour and his student researchers have found that coating the lithium metal electrodes with a thin layer of carbon nanotubes keeps dendrites under control, and allows fast charging and an extended number of charge-discharge cycles. 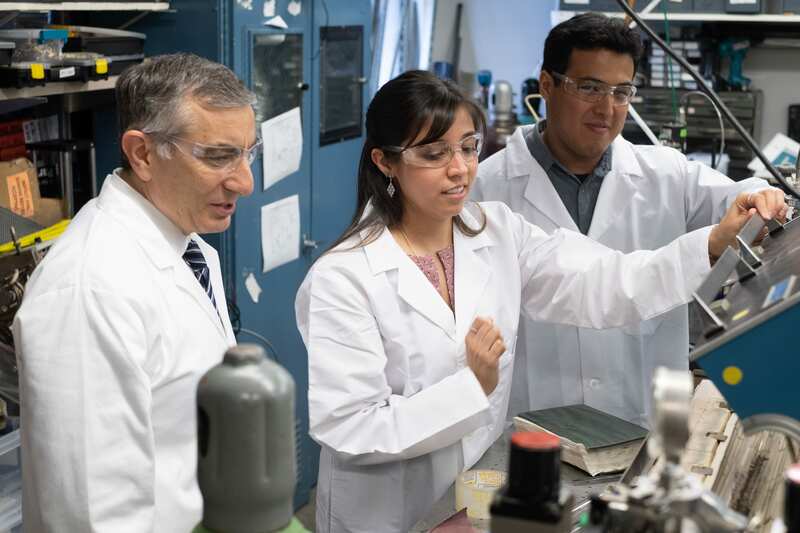 Rice postdoctoral researcher Rodrigo Salvatierra, co-lead author of the paper with graduate student Gladys López-Silva explains, “Physical contact with lithium metal reduces the nanotube film, but balances it by adding lithium ions. The ions distribute themselves throughout the nanotube film. Current research is just the latest in several breakthroughs announced by the school. Last May, the Tour Laboratory announced development of a graphene nanotube hybrid lithium metal battery with three times the energy density of a conventional lithium-ion cell. Another development, the use of asphalt, of all things, to help lithium batteries charge faster was announced last October. Co-authors of the paper, published in Advanced Materials, are Rice alumni Almaz Jalilov of the King Fahd University of Petroleum and Minerals, Saudi Arabia; Jongwon Yoon, a senior researcher at the Korea Basic Science Institute; and Gang Wu, an instructor, and Ah-Lim Tsai, a professor of hematology, both at the McGovern Medical School at the University of Texas Health Science Center at Houston. Tour is the T.T. and W.F. Chao Chair in Chemistry as well as a professor of computer science and of materials science and nanoengineering at Rice.